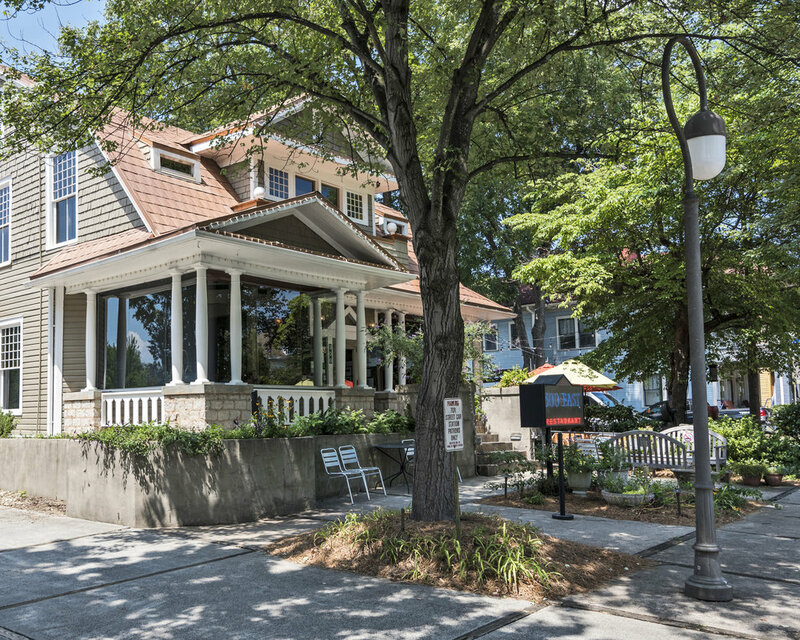 Located near uptown Charlotte is the historic neighborhood of Dilworth. 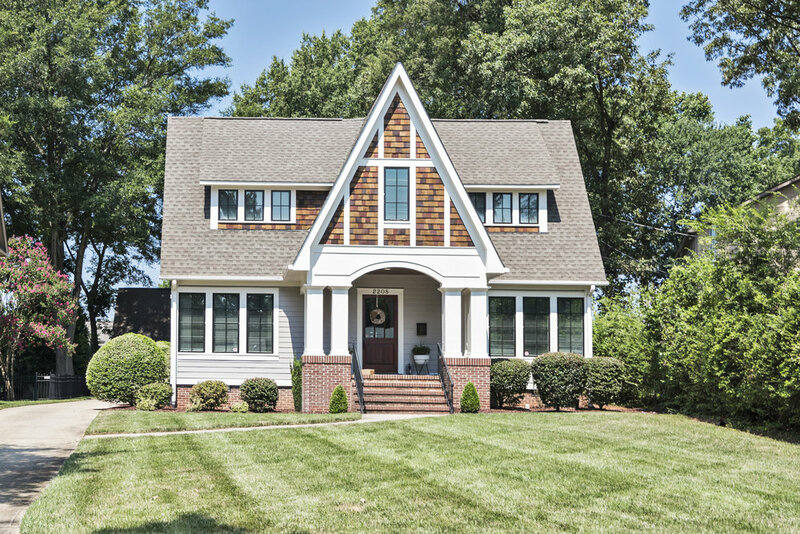 Dilworth is also near other notable and historic Charlotte neighborhoods, including Myers Park, Eastover, Elizabeth, and Sedgefield. 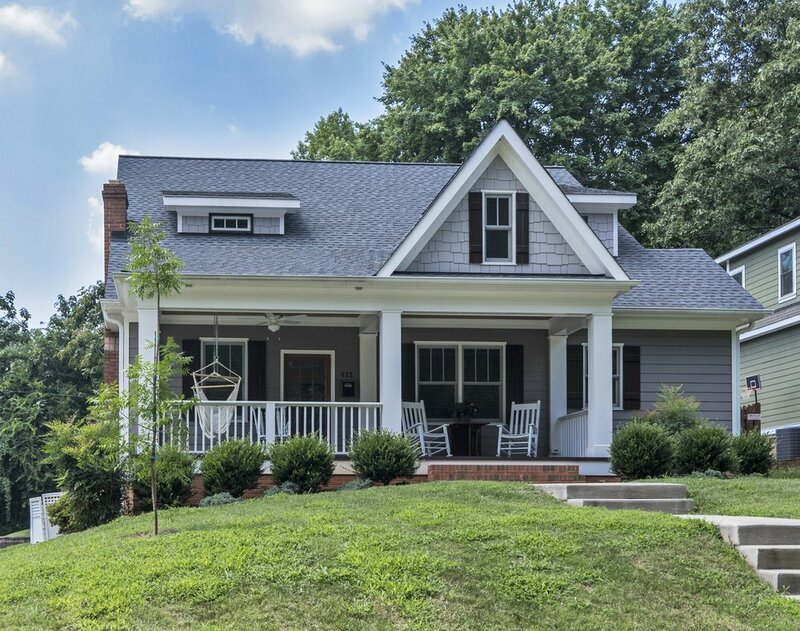 Established in the 1890s by Edward Dilworth Latta, the neighborhood was the Queen City’s first streetcar suburb, accounting for its notably wide streets. 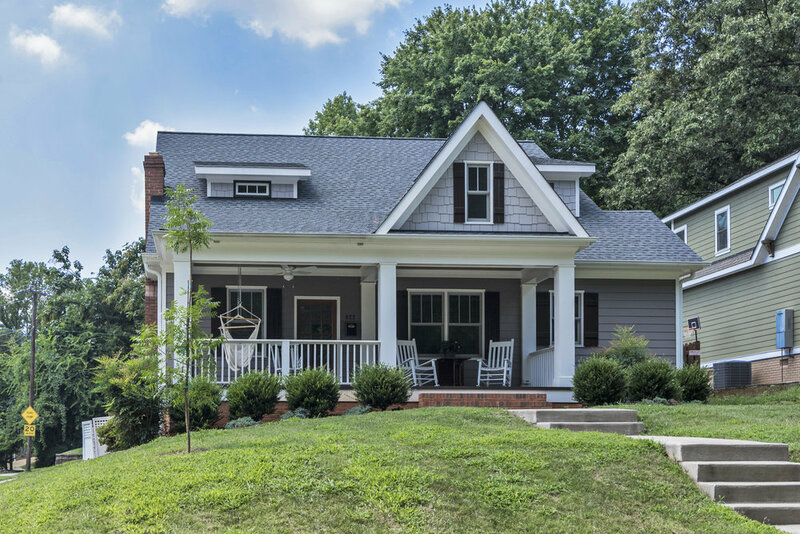 Home buyers in Charlotte should be sure to consider this remarkable community, as did those first attracted to it 125 years ago. 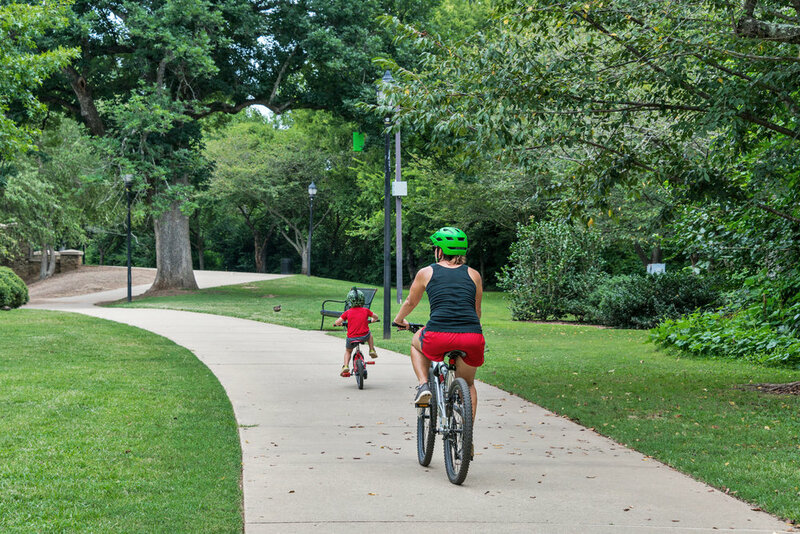 This beautiful community is pedestrian and bicycle friendly with its sidewalks and wide streets lined with mature oak trees. 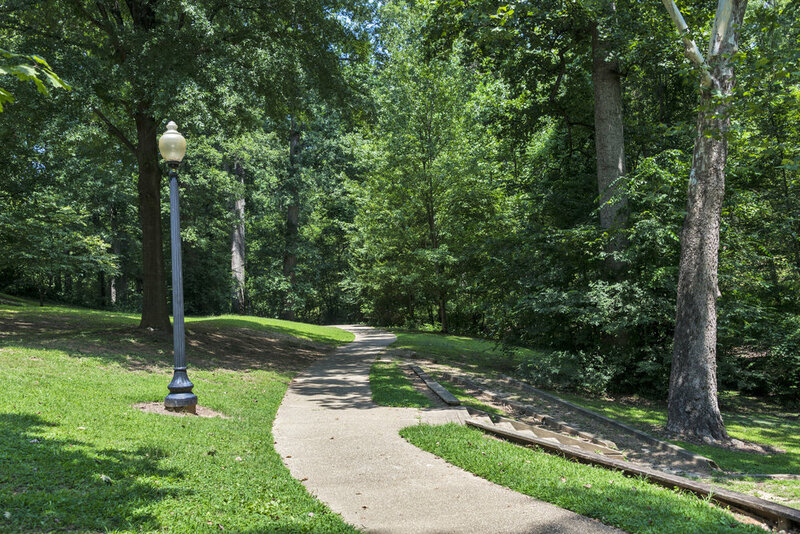 Dilworth is blessed with three significant city parks - Latta Park in the heart of Dilworth, Freedom Park, and the Sugar Creek/Liz Hair Greenway. 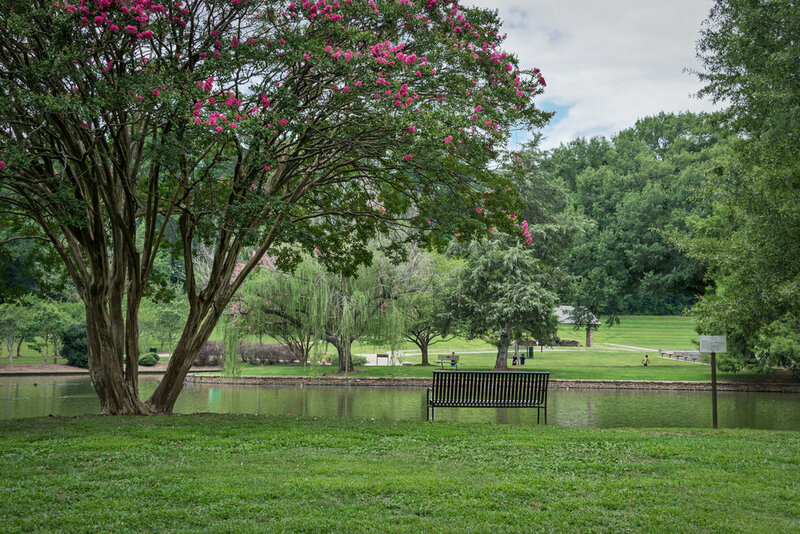 Each park is bordered by both Dilworth and Myers Park. The Tom Sykes Recreation Center offers activities and programs for all ages. 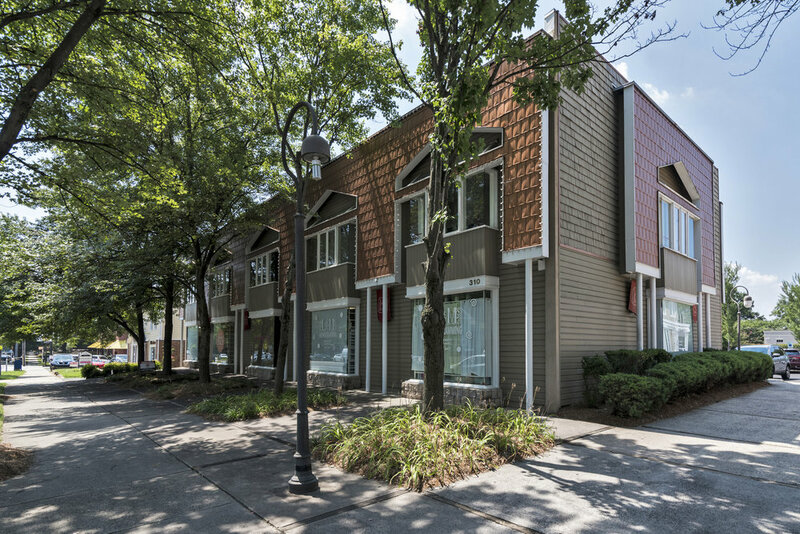 In addition, Charlotte’s largest and most popular YMCA complex is located within Dilworth. The light rail is just blocks away. 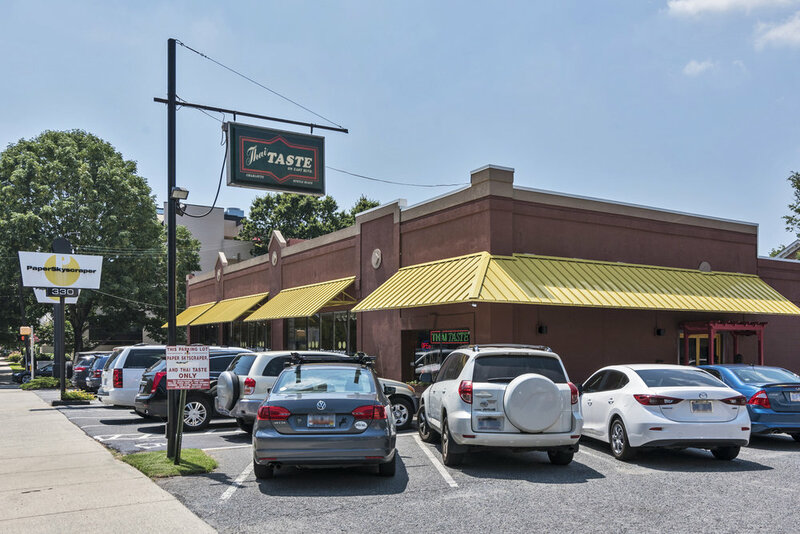 Dilworth conveniently offers a wide array of restaurants, bars, shops, and galleries along its commercial streets of East Boulevard, South Boulevard, and Morehead Street, as well as many more in the nearby Metropolitan and South End mixed used developments. Your needs and wants, from the basic to the exotic, can be met just minutes away at the many groceries, bakeries, pharmacies, cleaners, salons and spas, clothing and jewelry stores, athletic attire and equipment stores, and home furnishing stores. 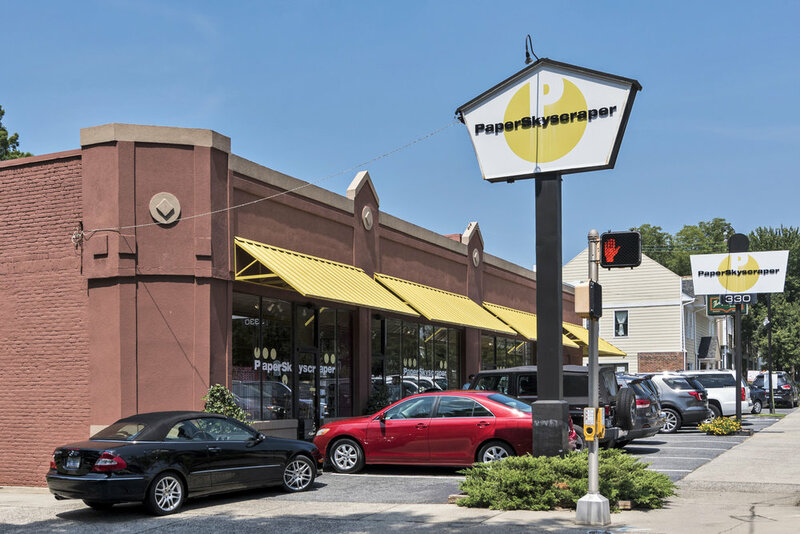 Pick up your cards, books, candles, gifts, and housewares all within the iconic Paper Skyscraper. Dilworth is importantly home to the city’s largest hospital network, Carolinas Healthcare System, as well as many medical offices. Walk to your internist, pediatrician, and dentist! Dilworth feeds into some of the best public and private schools in Charlotte, including Dilworth Elementary, Sedgefield Middle, Myers Park High, St. Patrick’s Elementary, and Holy Trinity Middle. The Dilworth Community Development Association (DCDA) is Charlotte’s oldest and most active neighborhood organization, providing advocacy for the preservation of all that is so wonderful about Dilworth, as well as providing many fun and enriching activities and events. 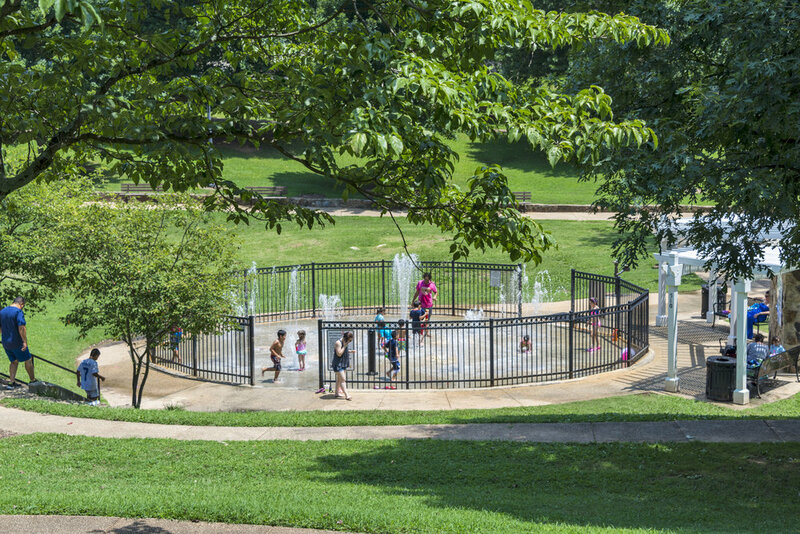 In addition, Dilworth’s many longstanding institutions are a major community amenity, adding to the streetscape and providing a variety of resources and opportunities, such as child care, preschool programs, athletic facilities, recreational programs, seasonal events, and volunteer activities.